If you’re a hospitality Developer, Operator or Groupie (foodie, designer, consultant, or just a fan of hotels), join us for a night of casual networking or just come for a drink! Traveling? No problem. 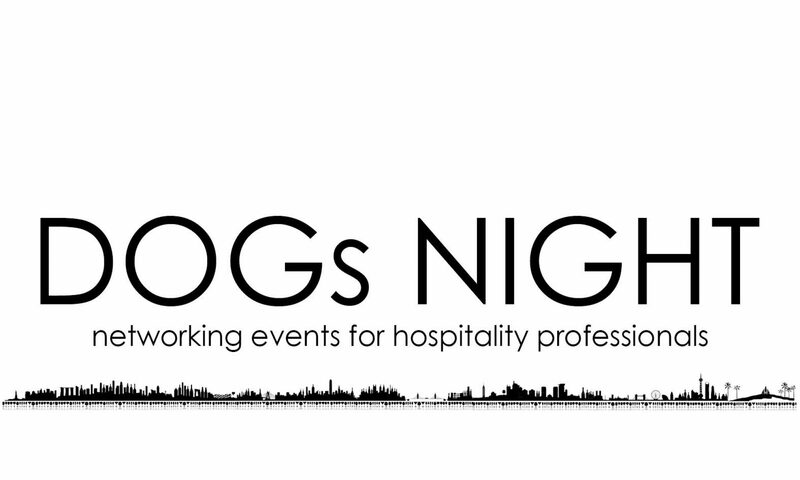 DOGs Night is held simultaneously in cities across the globe so contact us to get on the subscription list or check our site to keep posted on upcoming events. It’s hospitality industry networking at its best! We try to coordinate events so they fall on the same date in all cities so you don’t have an excuse for missing an event if you’re traveling. But sometimes this is difficult to coordinate so remember to follow us on Facebook and subscribe to DOGs Night so you get updates on future gatherings.